On Thursday, NPD released a chart for the top ten best-selling games in the United States during August. Nintendo has since commented on its own performance. According to Nintendo, the “excitement for the Pokemon brand” led to a big increase in sales of its handheld line. The 2DS experienced a 500 percent bump in 2DS sales year-over-year while 3DS hardware also rose by 83 percent. 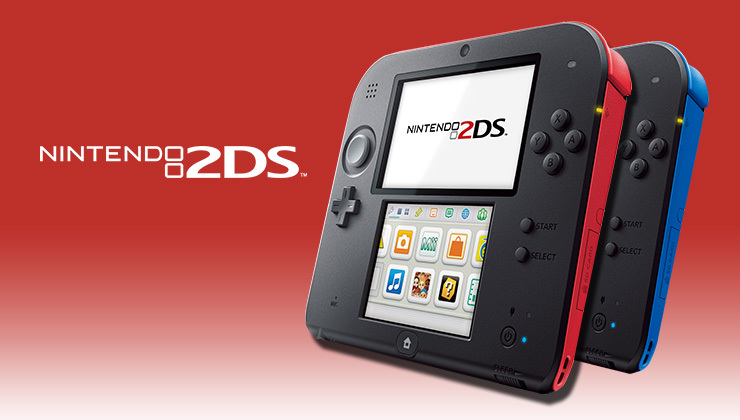 With software, physical and digital first-party 3DS sales increased by 57 percent. Pokemon Omega Ruby and Pokemon Alpha Sapphire were both on the software charts. Nintendo also shared some positive news about Wii U. Software sales on the console were up 30 percent in the U.S. last month.